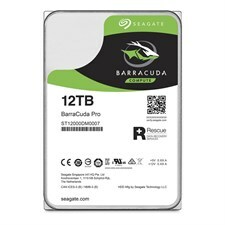 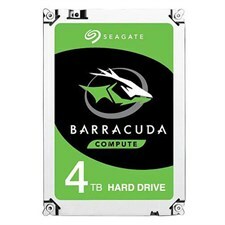 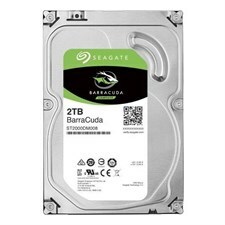 Seagate brings over 20 years of trusted performance and reliability to the Seagate® BarraCuda® 3.5-inch HDD. 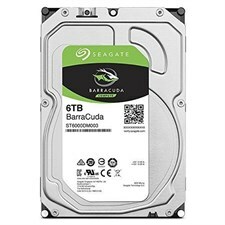 7200RPM SATA 6GB/s 256MB Cache. 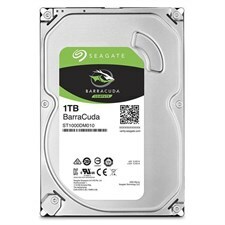 Enjoy peace of mind with Seagate's Rescue Data Recovery Plan, standard on BarraCuda Pro.